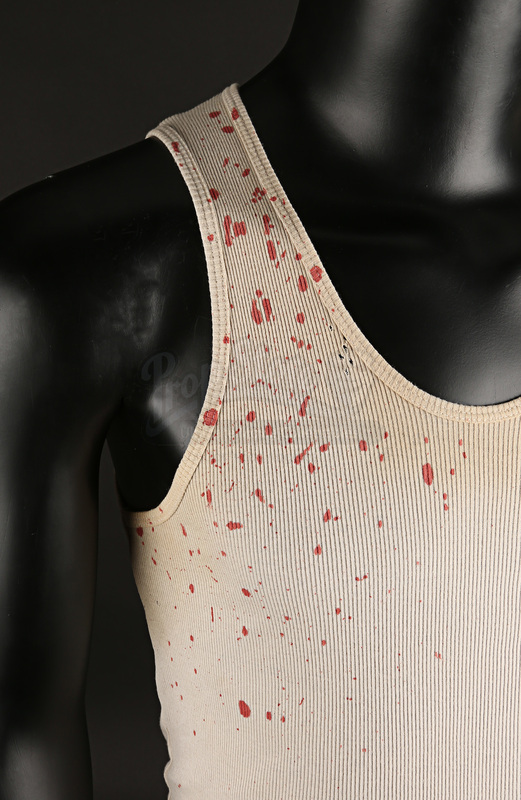 A bloodied tank top belonging to The Blind Man (Stephen Lang) from Fede Álvarez’s 2016 horror-thriller Don’t Breathe. 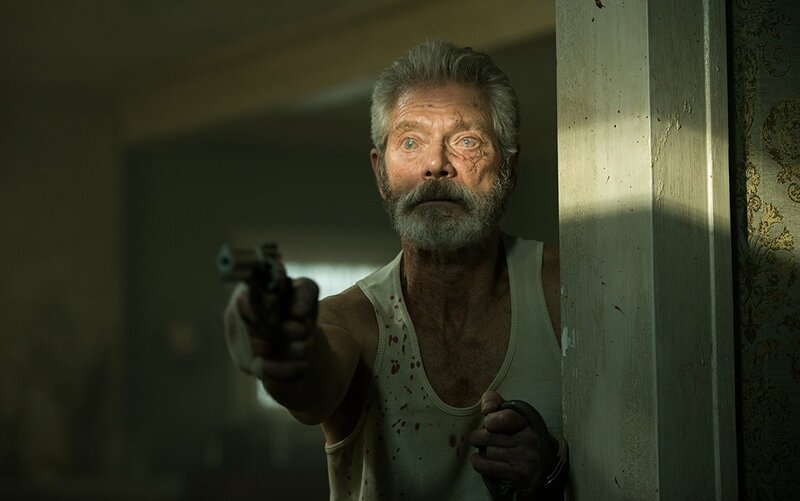 A trio of thieves seeking a massive fortune break into the house of a blind man who isn’t as helpless as he first seems. 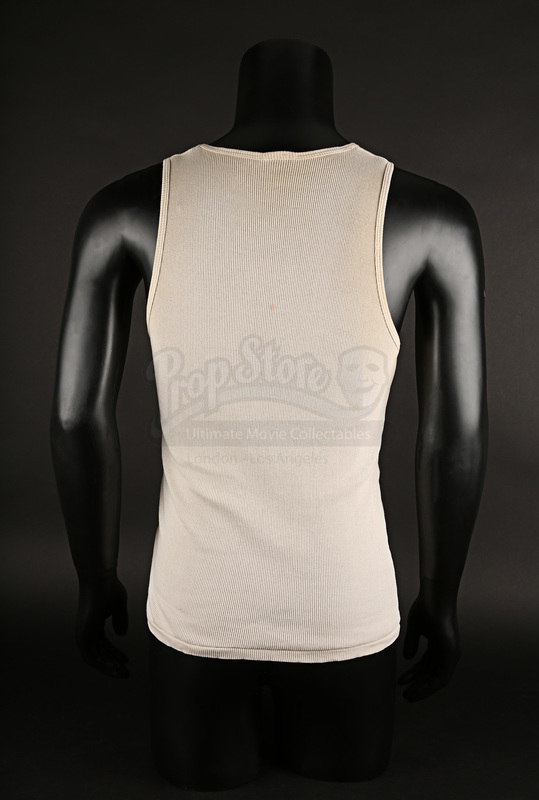 This tank top was made for the production to be worn by the character of The Blind Man who wore one for a majority of the film. 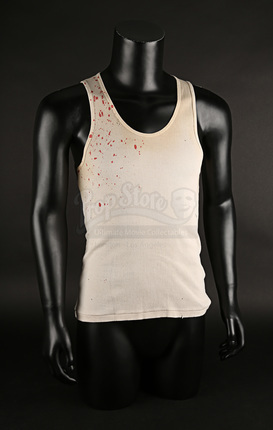 It is made of white cotton and is speckled with fake blood on one shoulder. It has been intentionally distressed to age it, and as such there are several small holes and the cotton has started to fray in places. 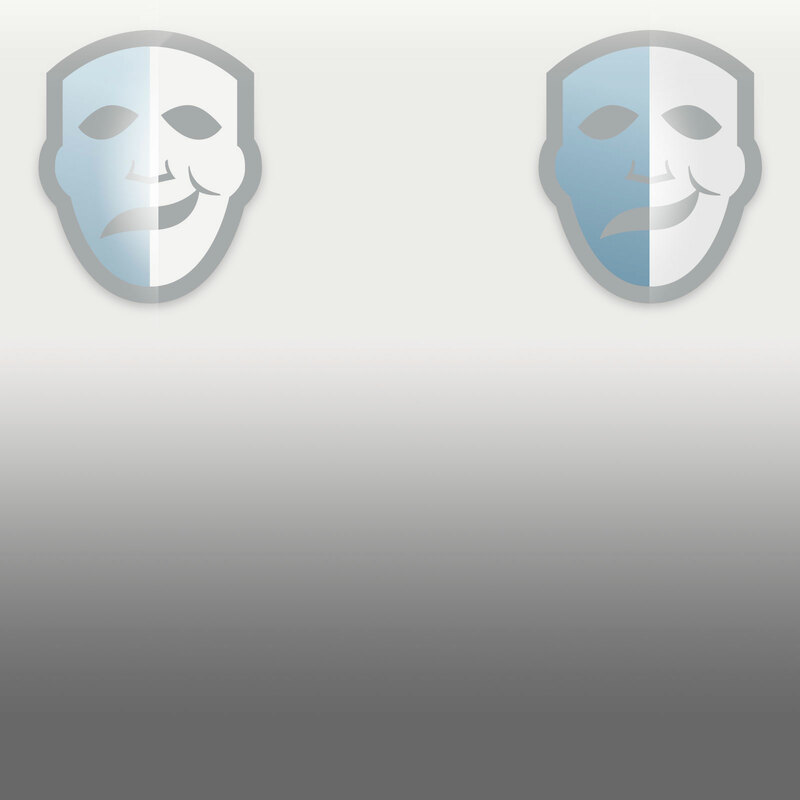 Despite this is in a very good condition.